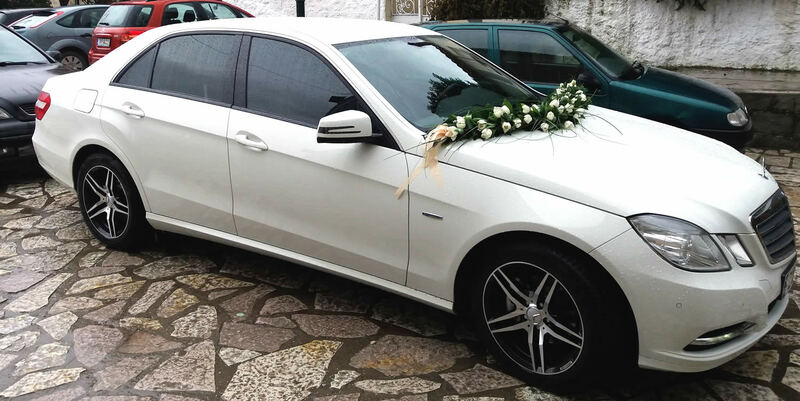 There are not fixed prices for wedding trasnfers since the cost can vary according to your needs. 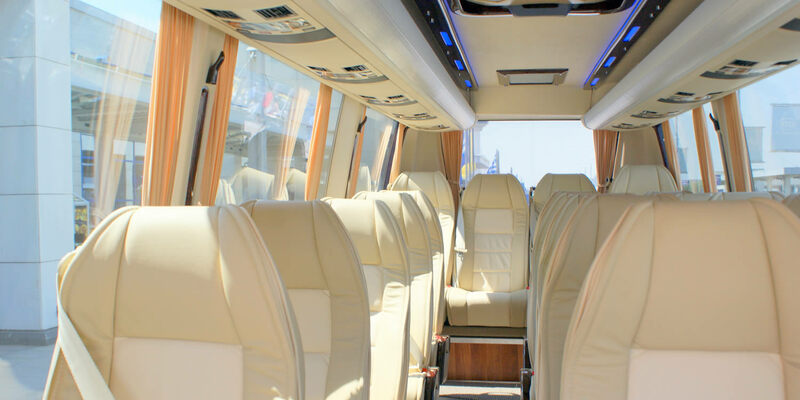 Please contact us to request a free quote. 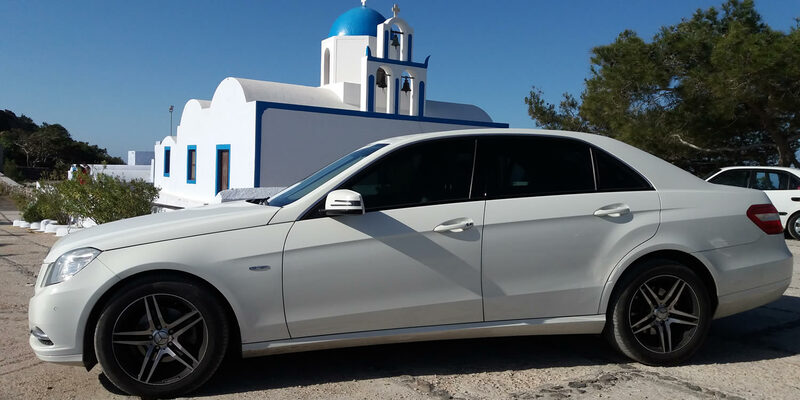 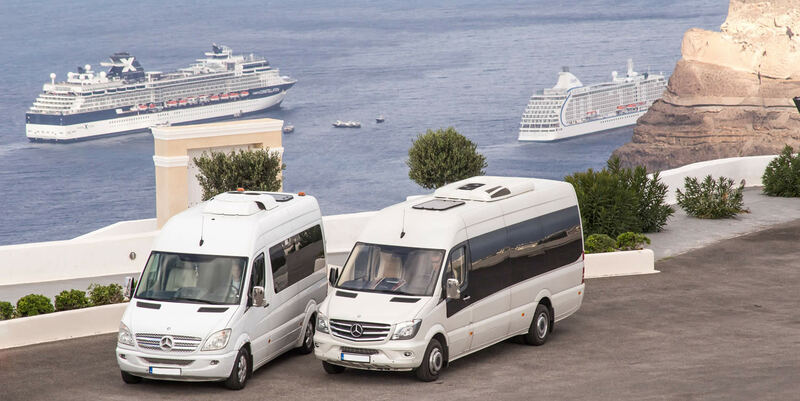 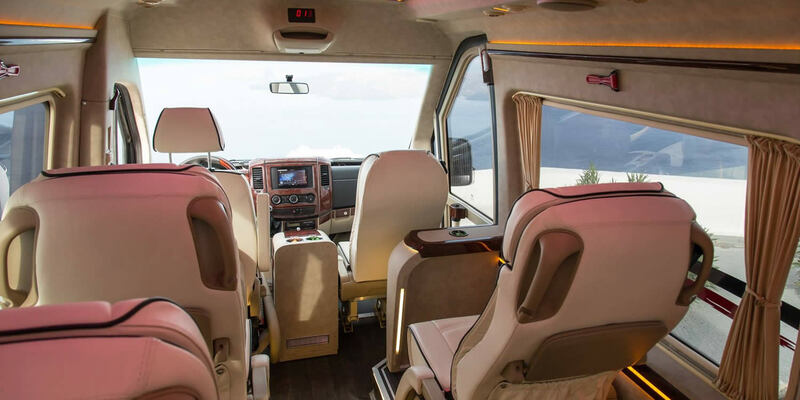 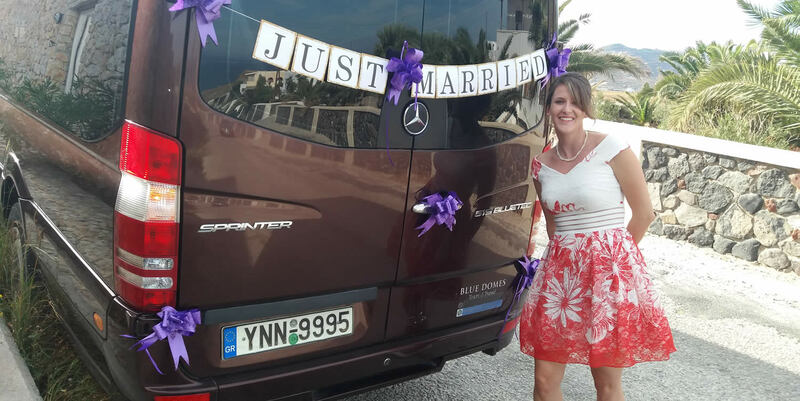 Our VIP Mini buses/vans of MERCEDES BENZ, gives you the unique opportunity to enjoy pleasant tours around the most beautiful spots in Santorini. 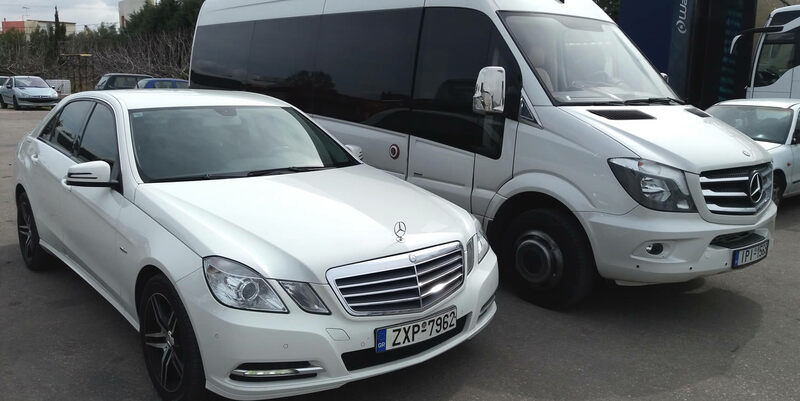 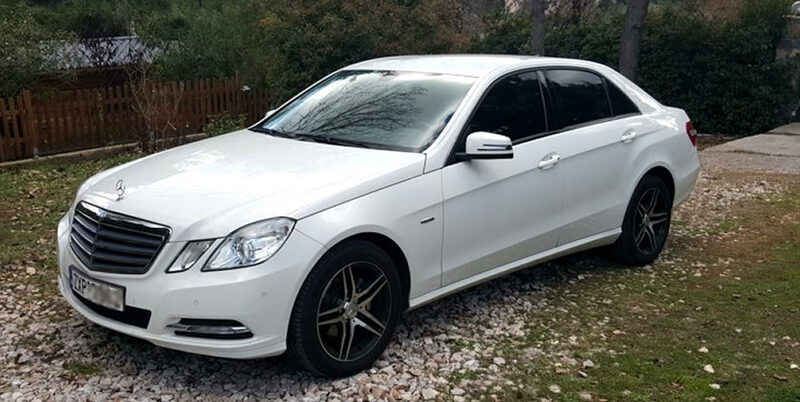 Every of our vehicles provides high quality of services, giving its own touch on luxury travel. 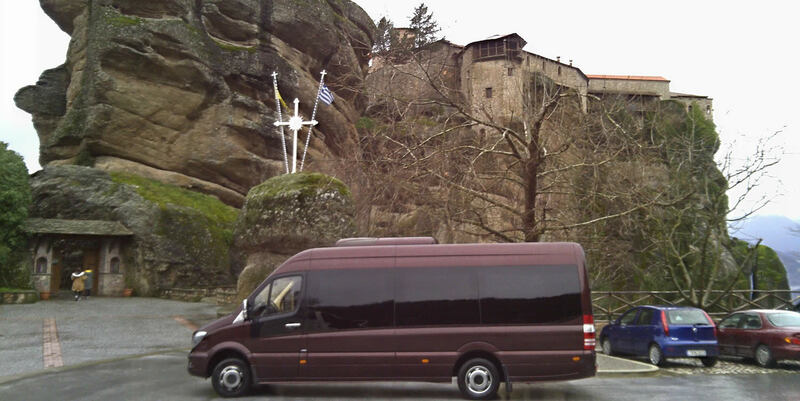 All tours are accompanied by a certified and experienced professional driver. 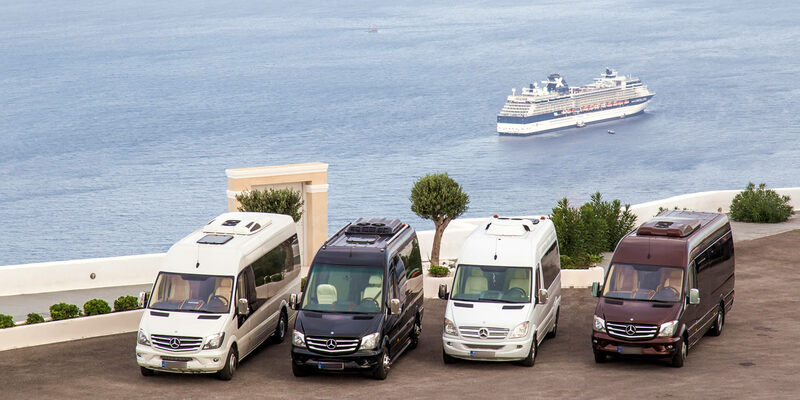 We guarantee respect for customer needs with consistency, courtesy & continuous improvement of our services.